With an emphasis on both usability and high performance, the ALB-X V4.2.0 represents our most epic release to-date. Launching a wealth of new application delivery features and significant performance enhancements. What’s New in Software Version 4.2.0? 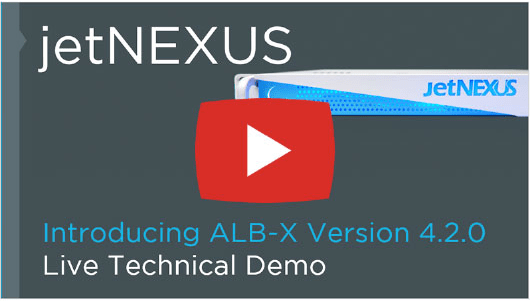 The latest release of the edgeNEXUS Load Balancer delivers greater performance, unrivalled ease-of-use and a wealth of new application delivery features. 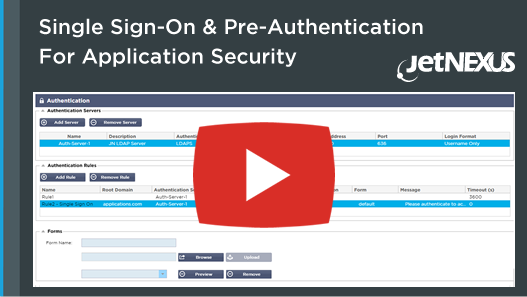 The edgeNEXUS Pre-Authentication module is available on the edgeNEXUS Load Balancer and can prevent unauthenticated and untrusted traffic accessing your internal resources and services. 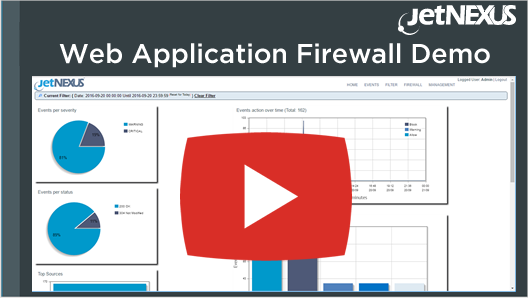 The edgeNEXUS Application Firewall incorporates industry leading, hardened firewall technology to provide Layer 7 application protection for your web-based applications and is incredibly powerful yet simple to deploy and configure, supporting both PCI-DSS and OWASP firewall requirements.